I have been finding Spotify’s algorithms surprisingly helpful lately. Most of their ready made lists aren’t that interesting to me, since they just mix up stuff you have listened to. But they have two lists that have been catching my attention lately. One is “Your Discover Weekly,” the other is “Your Release Radar.” The first track on it was the piece above. I have to say, I love this music. I am a fan of Califax, but it’s sometimes hard to keep up with them. I subscribe to a bunch of their YouTube lists, but missed this release. This take on Purcell’s Dido and Aeneas (called AENEAZZ above) is quite timely. I have been reading in Virgil’s Aeneid and Dante’s Inferno lately. It supplements my reading of Burgess, T. S. Eliot, and others. Here’s a link to the info on this release and upcoming concert dates. Then I was catching up last week’s Sunday New York Times and I found an article on the pulitizer prize winning album, Damn, by Kendrick Lamar. I did not know that this had happened. So I lay and listened to it to drown on the PBS news show last night before choir rehearsal (I find it a bit much especially when I’m trying to rest up for the evening rehearsal on Wednesdays). This album is growing on me. If you check it out, I recommend finding out exactly what the lyrics are that you are listening to. Still absorbing this but liking it. After meeting with Rev Jen and prepping for last night’s rehearsal I stopped off at the library to pick up some books I had requested. 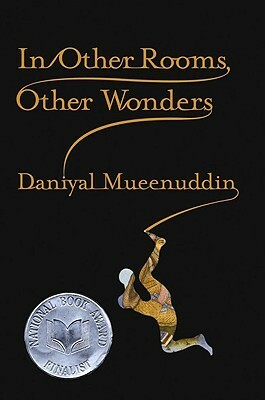 One of the requests waiting was for Daniyal Mueenuddin’s collection of short stories , In Other Rooms, Other Wonders. I find myself looking for writers that engage me as much as Burgess since he is now back on my radar so much. Mueenhuddin is an excellent candidate for this. I have read the the first two stories in this collection and am finding them worthwhile. Mueenuddin has a short story in The Best American Short Stories 2008. It’s the same one as the first story in the other book, but when I discovered that Rushdie was the editor of this collection I instantly requested it. Reading in both of these right now. 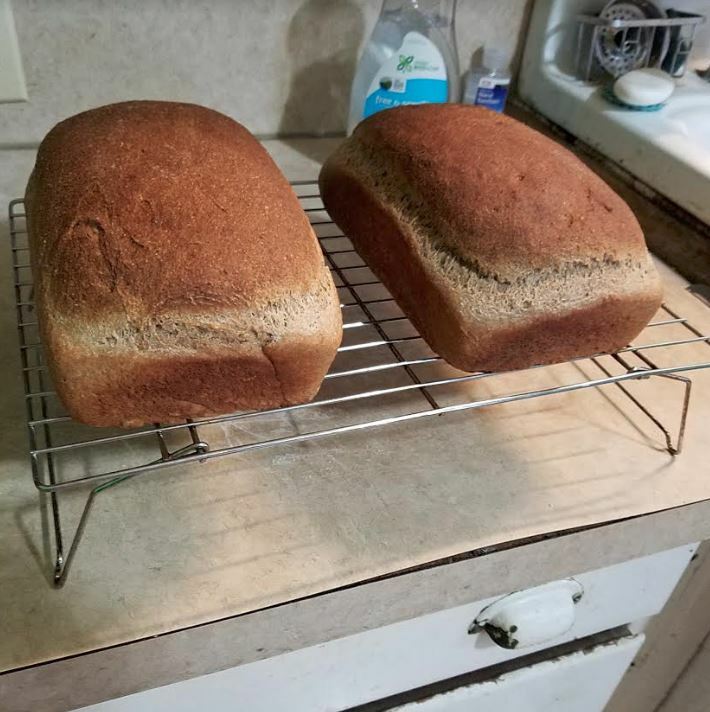 I made bread today. One loaf is for the church meal tonight, the other for Eileen and me. The house smells right now. I have spent most of this day working on my organ composition for the AGO. 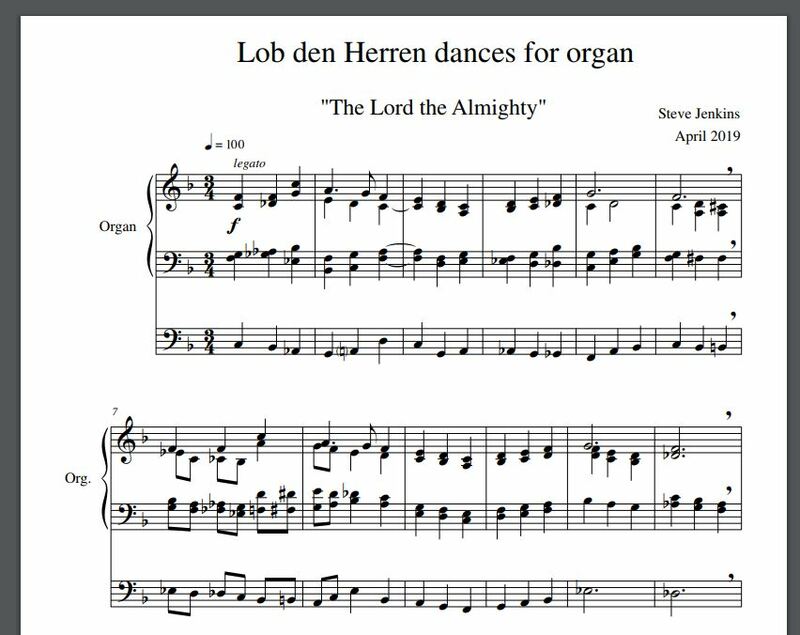 I have dubbed it “Lob den Herren dances for organ,” that being the name of the tune I have been working with. Jordan VanHemert’s help has been crucial. He sent me an email with comments on all the pieces. Today as I was working on pieces, he and I went back and forth on email talking about them. It satisfies me that he seems to like what I am writing. I have been losing confidence in its appeal to classically trained musicians. Jordan definitely fits that classification. His aesthetic is as close to my own as anyone I know. That helps, I’m sure. I didn’t have the wherewithal to both practice and exercise today after composing. I chose exercising. I have been spending hours preparing organ music for the next few weeks so I think that was probably the wise choice. For what it’s worth, here are updates on my piece. I have decided to title these dances with phrases from the hymn. 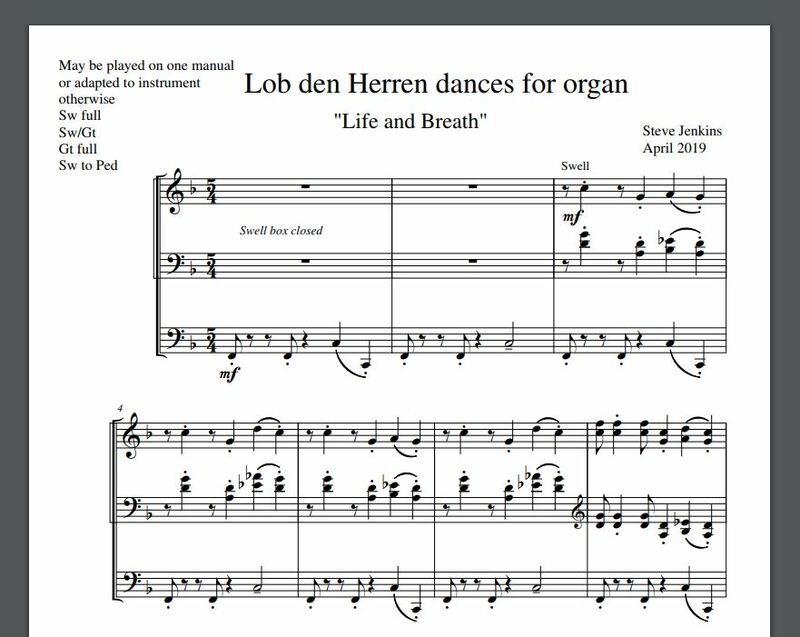 The title, “Life and Breath,” is especially satisfying because Jordan has helped me remember to think about breathing as I revise and edit. Always happy to see vulgarity in the news. I love to see this kind of science happening.